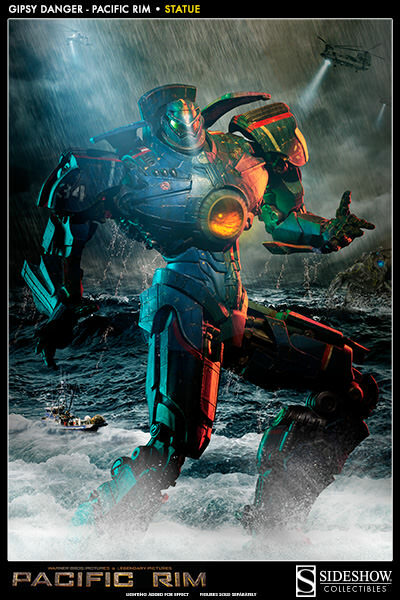 From award-winning filmmaker Guillermo Del Toro, Warner Bros. Pictures, and Legendary Pictures, the action-packed blockbuster film Pacific Rim is in theaters now! 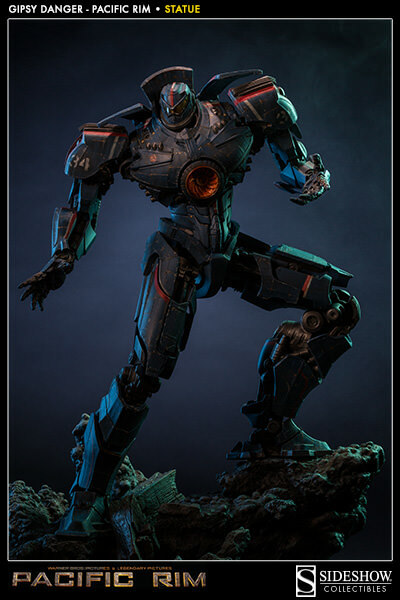 To combat the threat posed by legions of monstrous creatures known as Kaiju, the world has devised a special type of weapon: massive robots, called Jaegers. 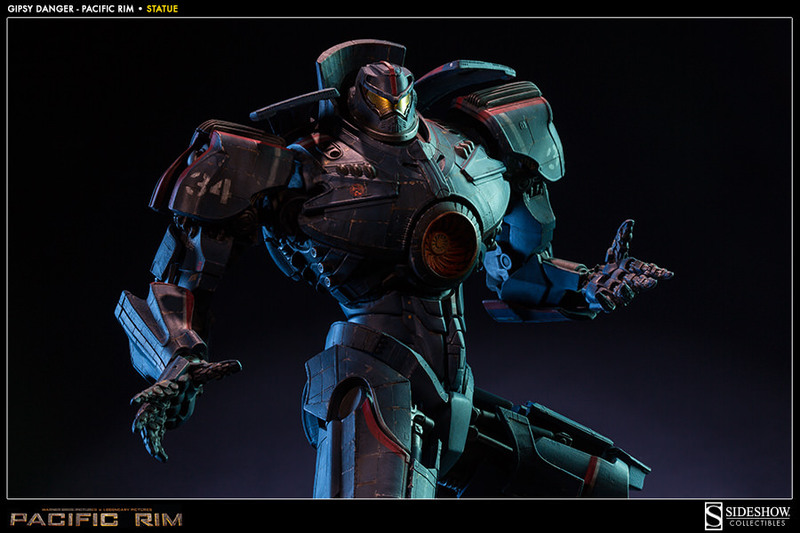 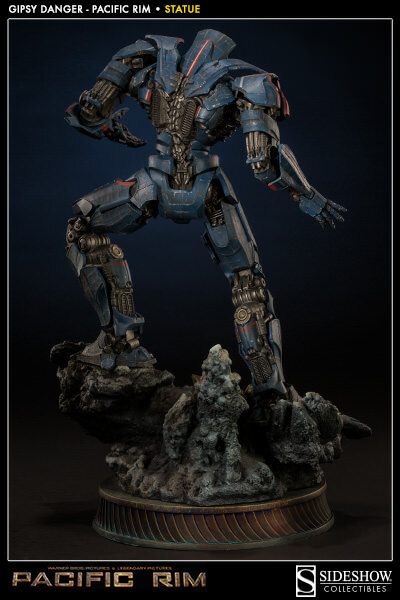 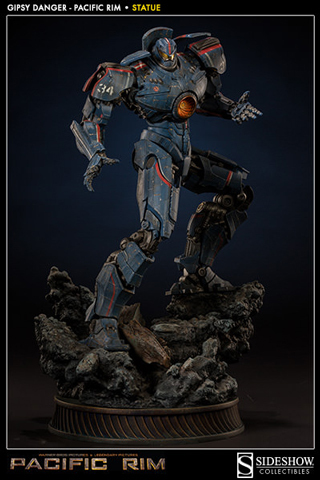 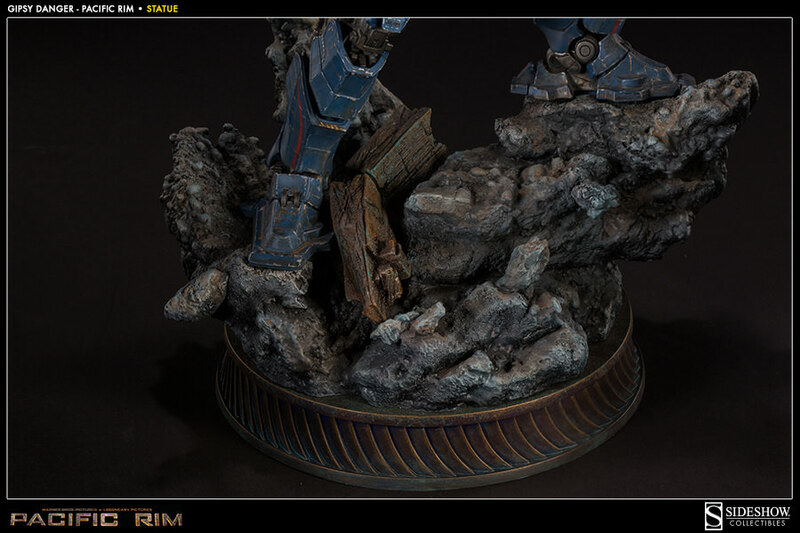 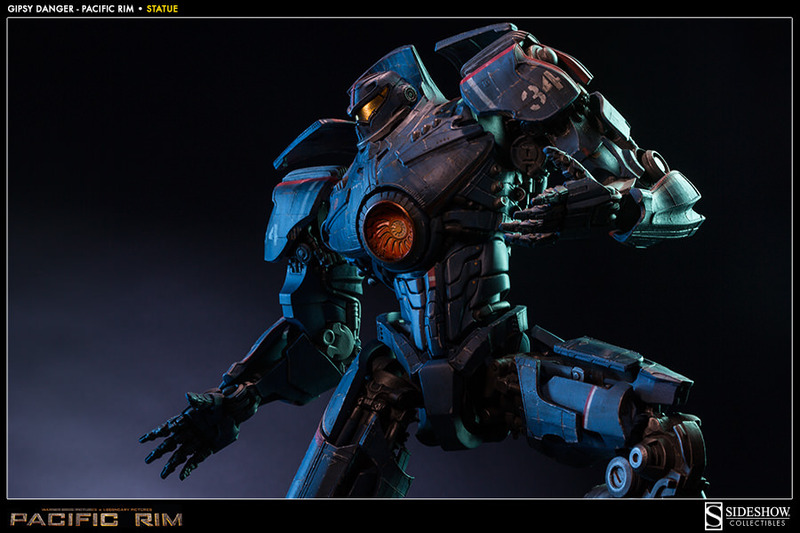 Sideshow Collectibles is proud to partner with the creators of Pacific Rim to present an impressive collection of Pacific Rim statues. 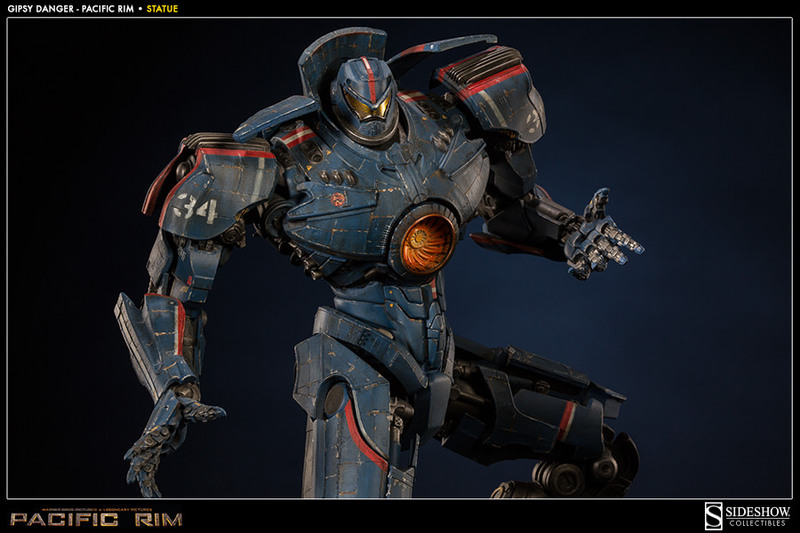 Gipsy Danger, The Steel Titan, is USA's mark 3 Jaeger, equipped for close quarters combat, and built to destroy any danger. 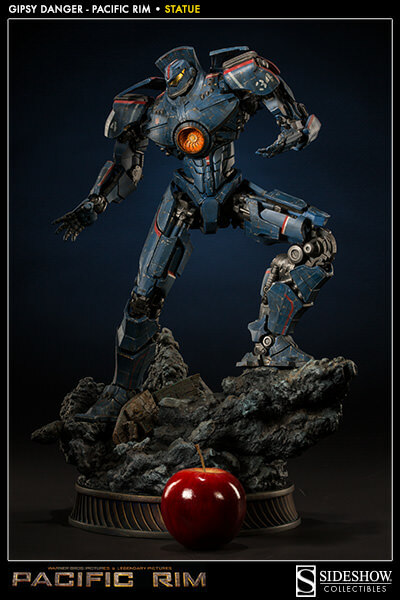 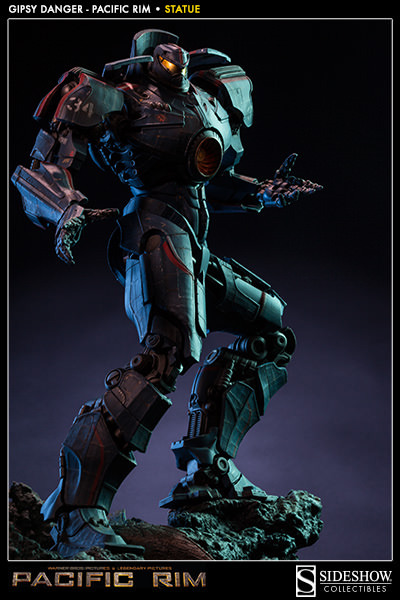 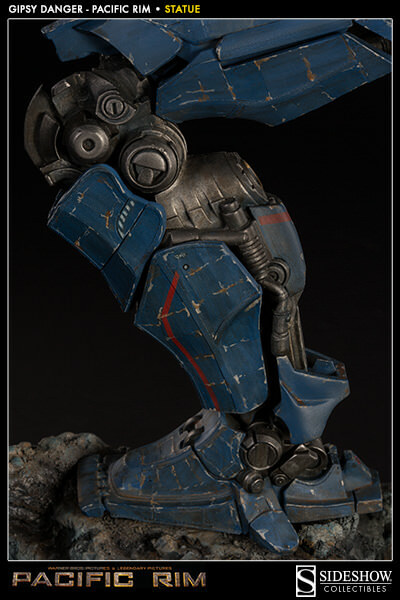 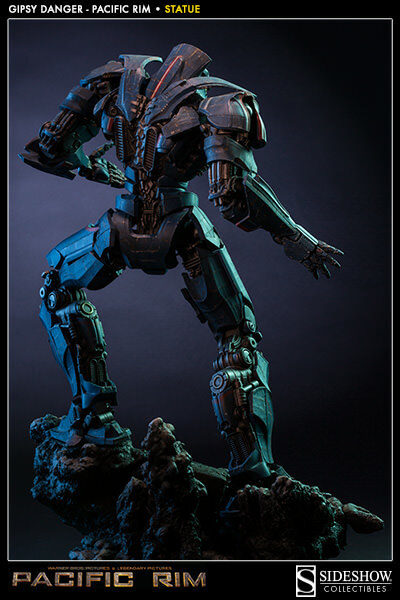 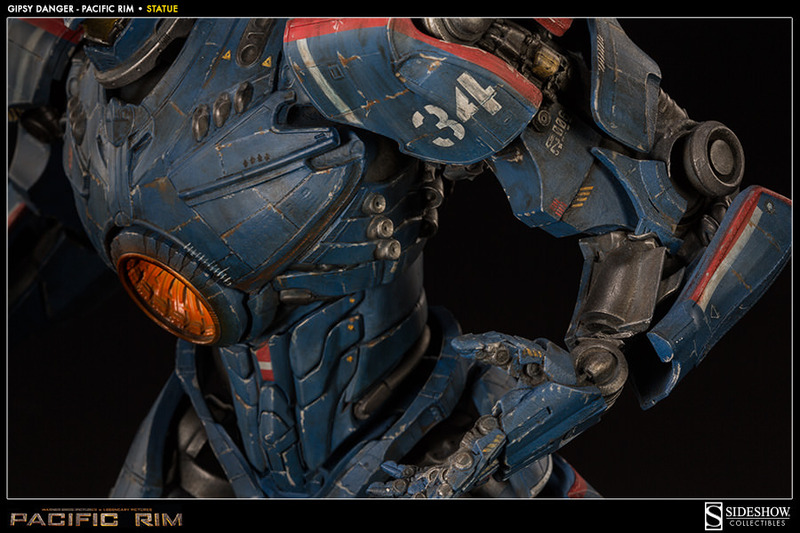 Powered by a glowing nuclear heart, the Gipsy Danger Statue from Sideshow Collectibles was developed in partnership with Guillermo Del Toro, and is crafted with painstaking attention to detail.